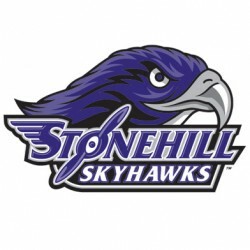 Stonehill student-athletes are challenged and championed on the playing field and in the classroom. Here, success truly is more than a win-loss record. It’s about working hard and developing attitude, drive and skills that are vital in sports and in life. Get updates from @SkyhawkTalk on Twitter!